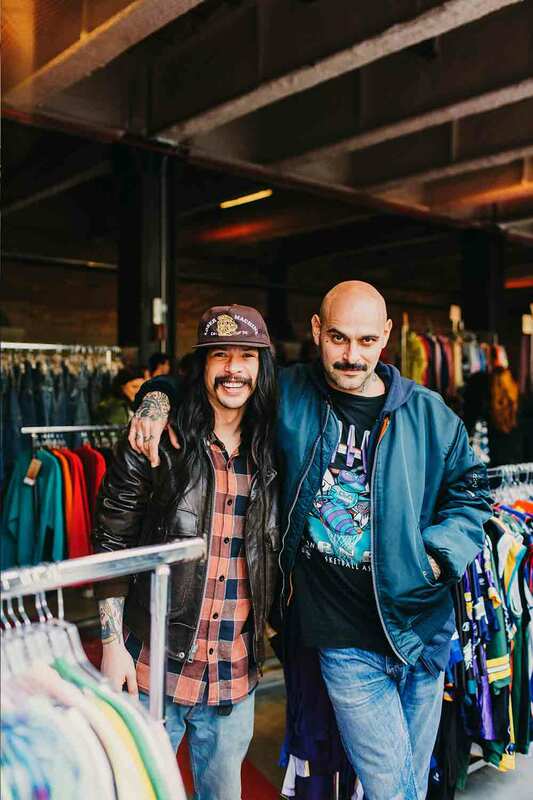 We’ve known each other for a long time. 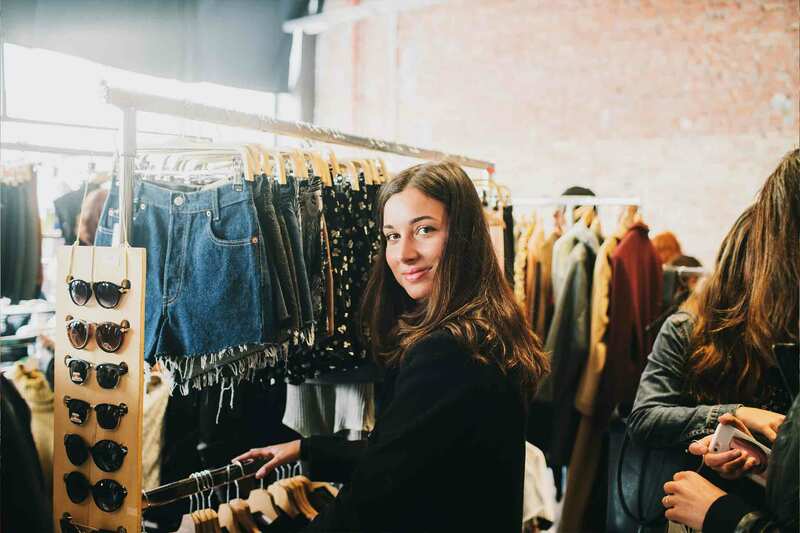 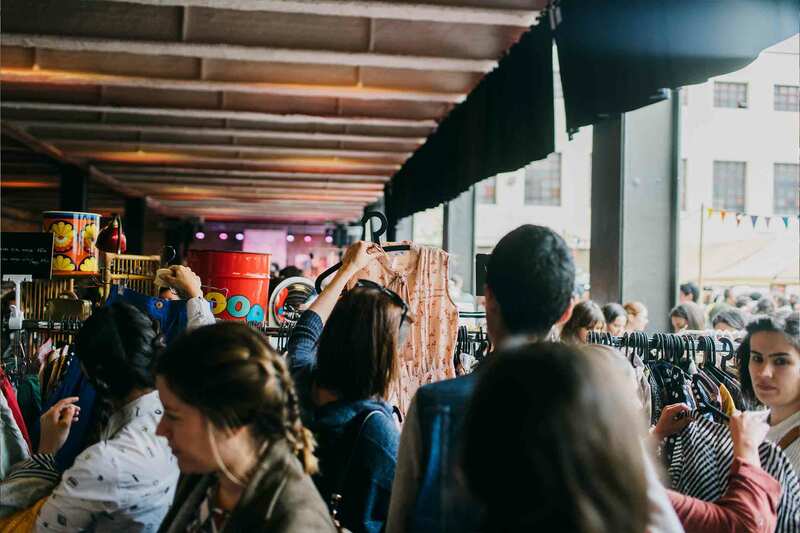 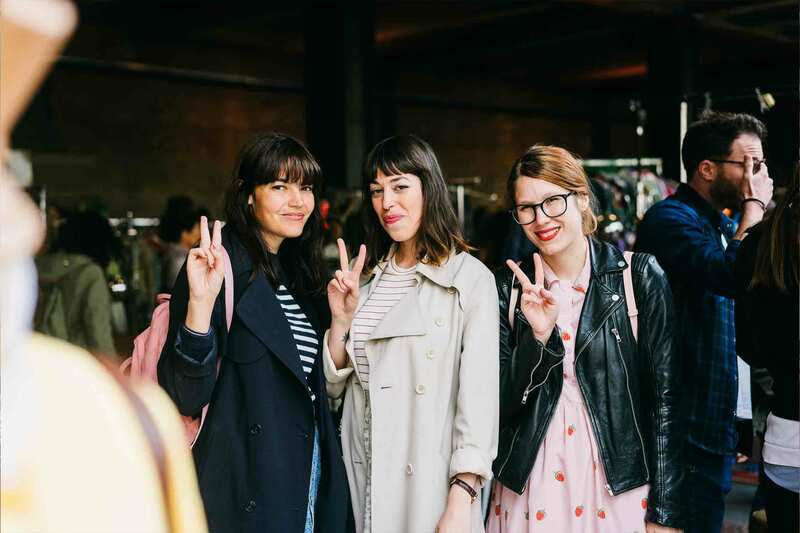 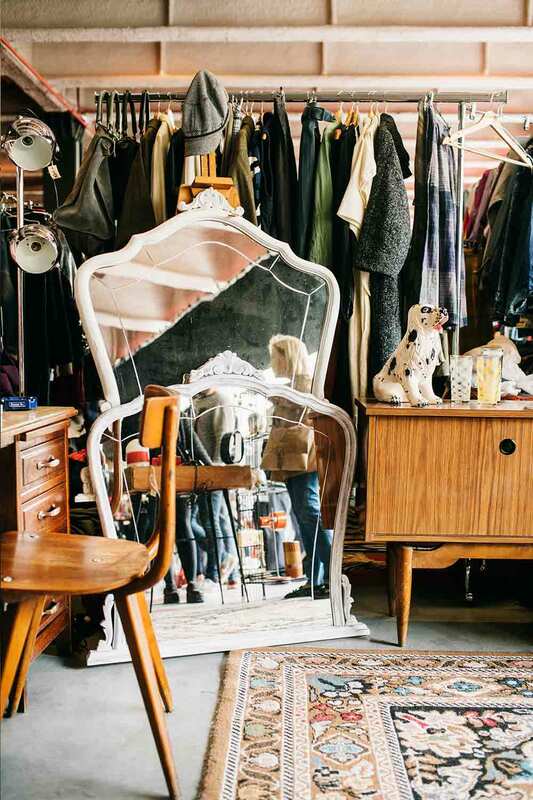 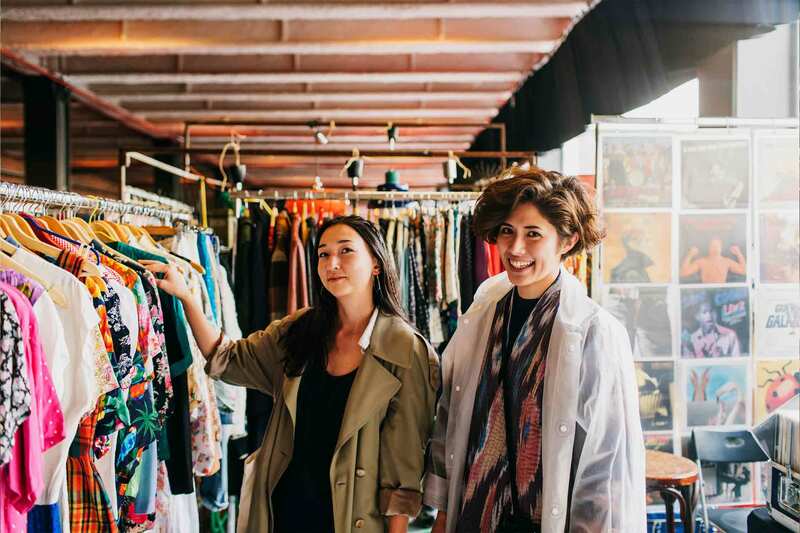 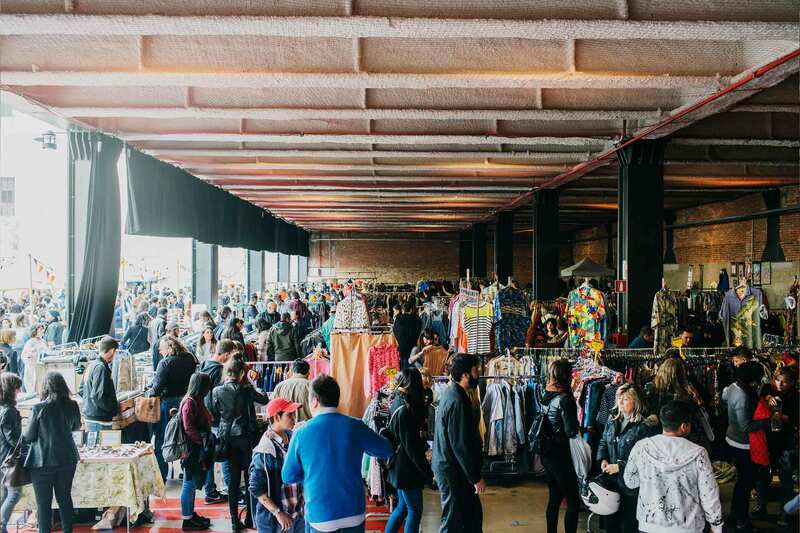 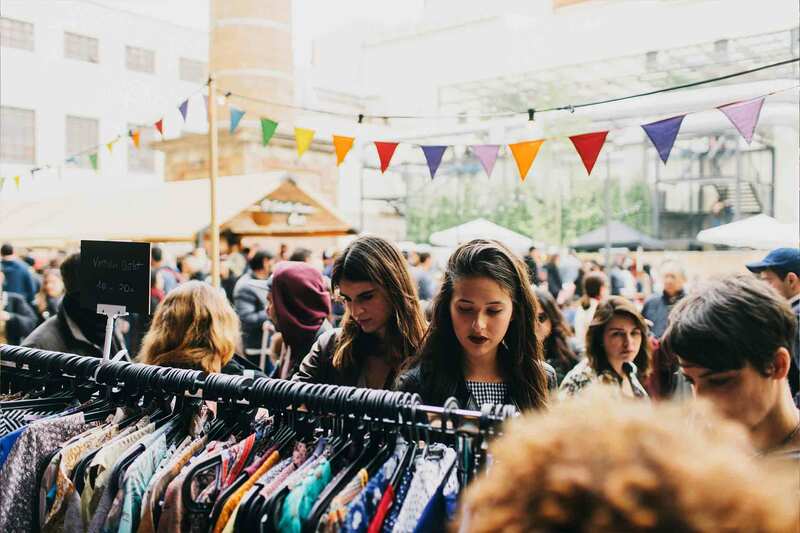 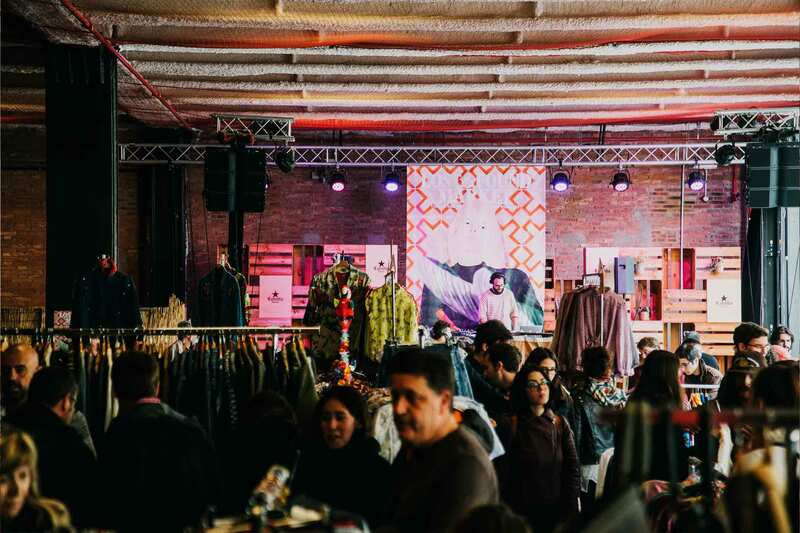 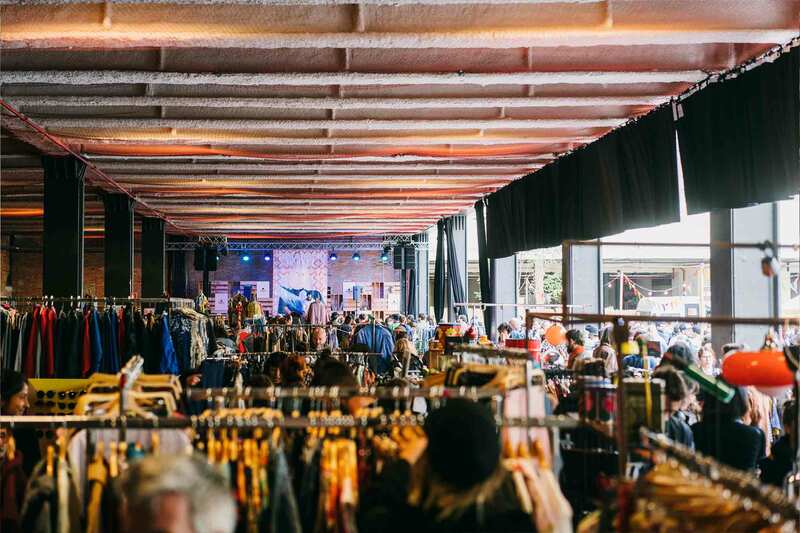 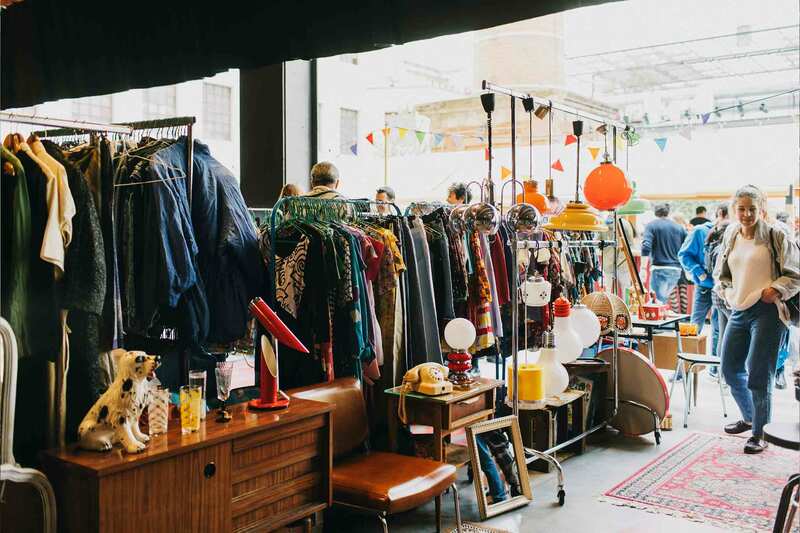 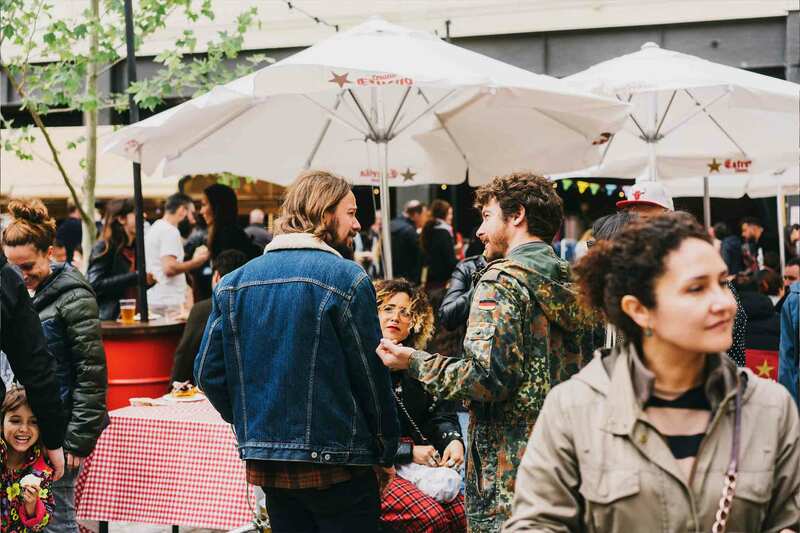 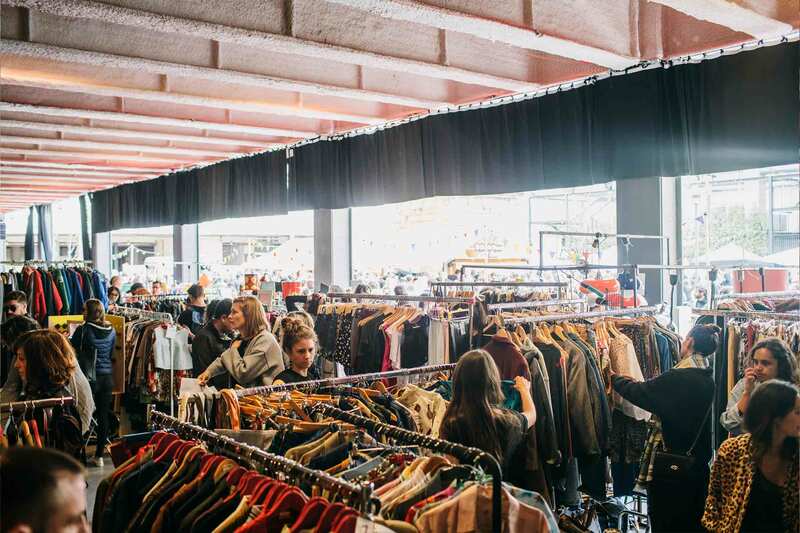 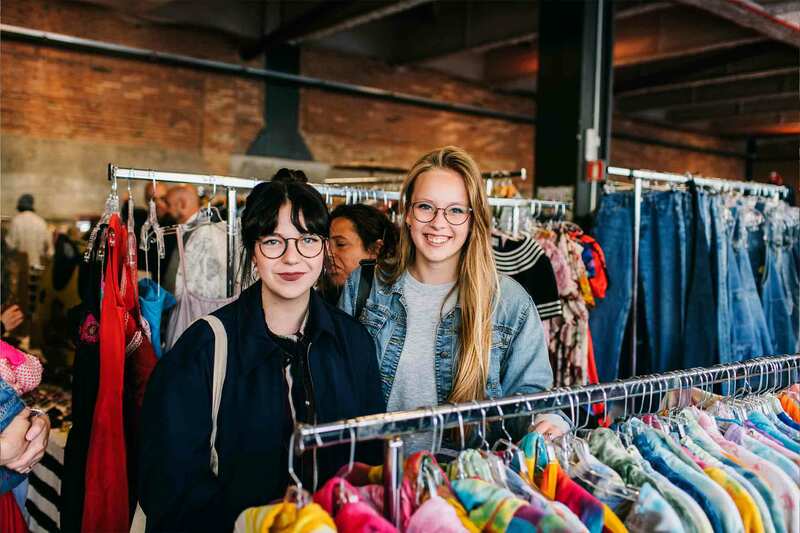 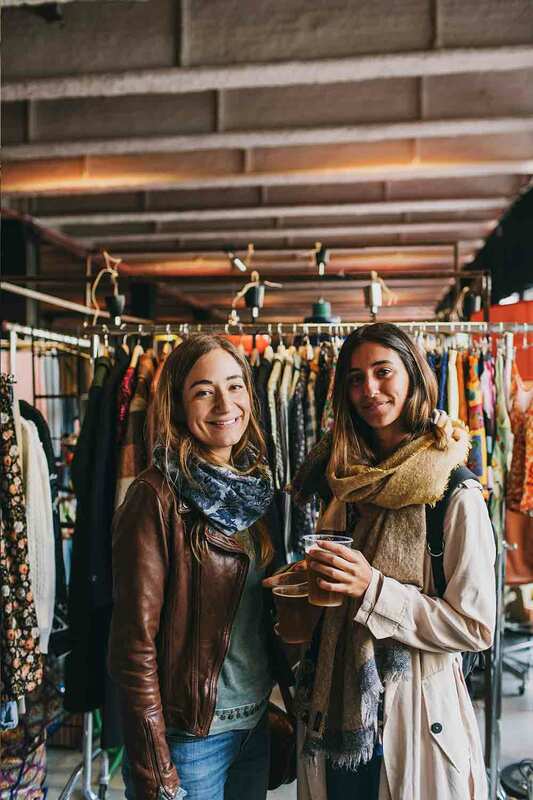 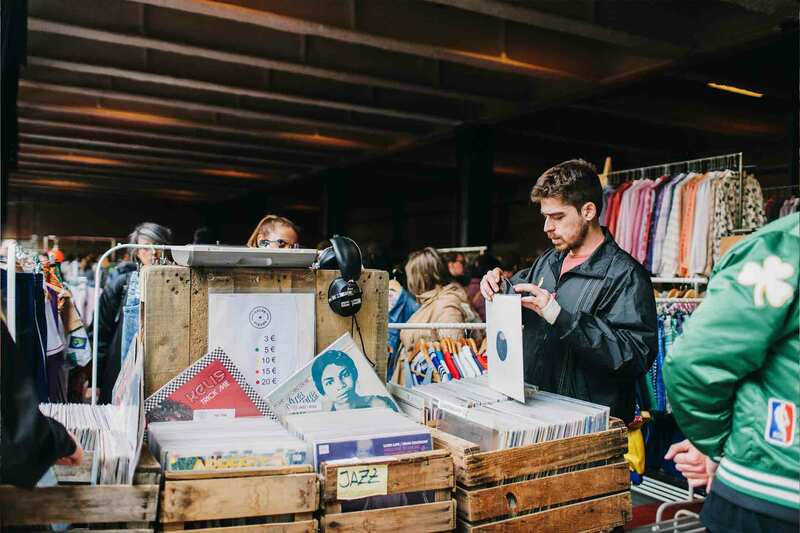 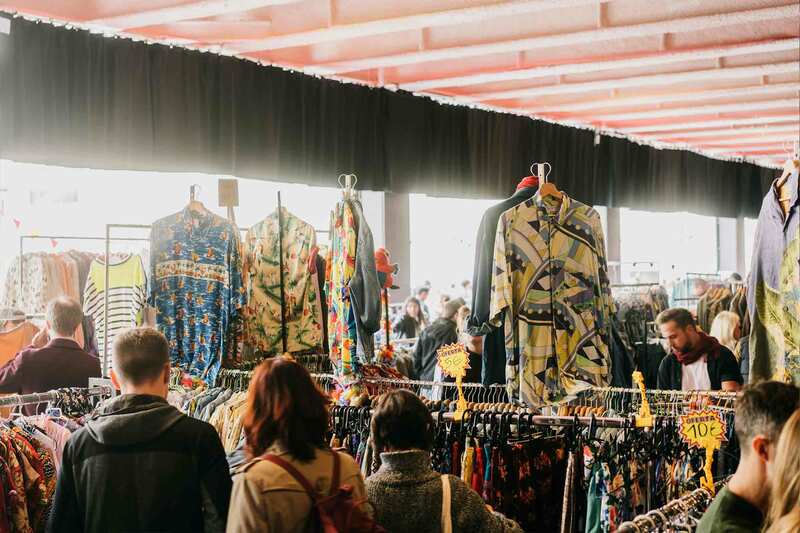 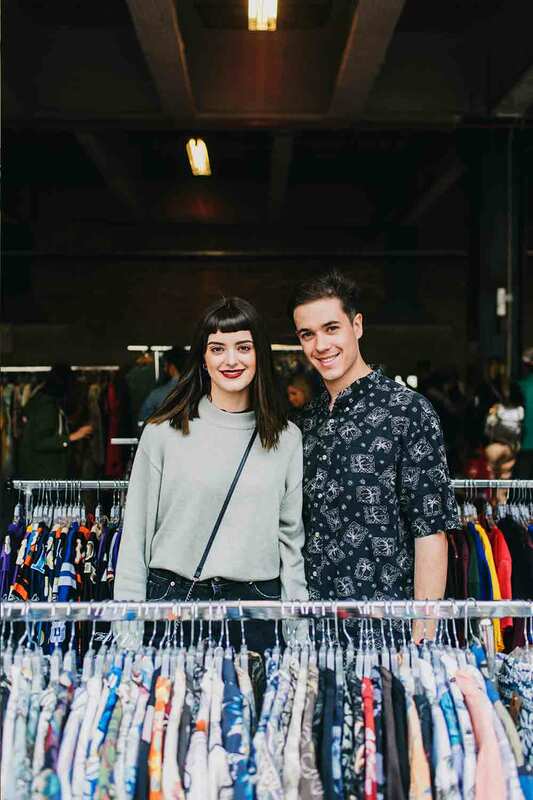 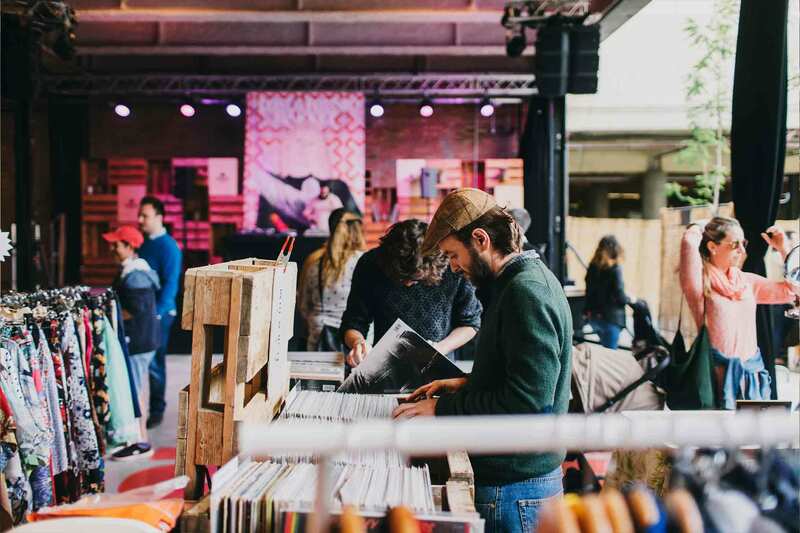 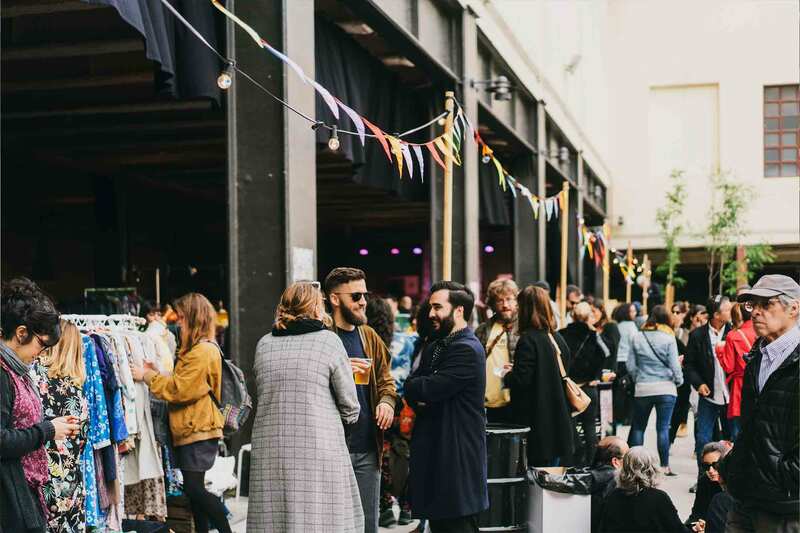 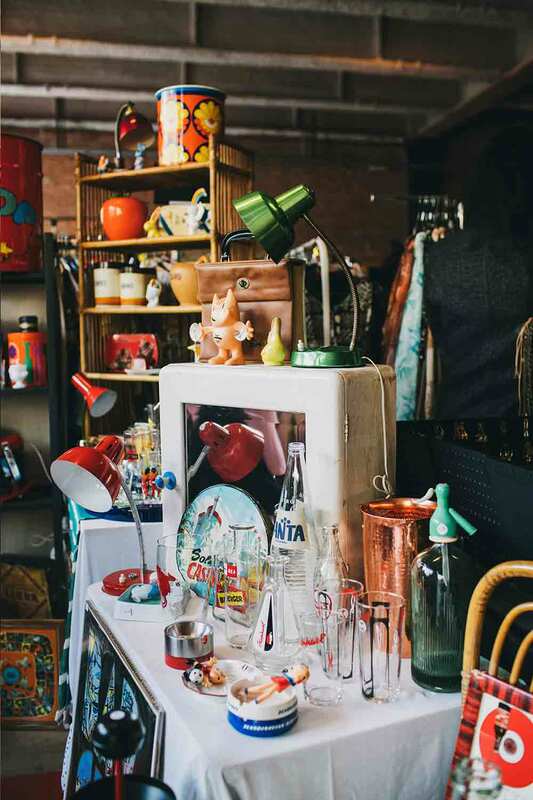 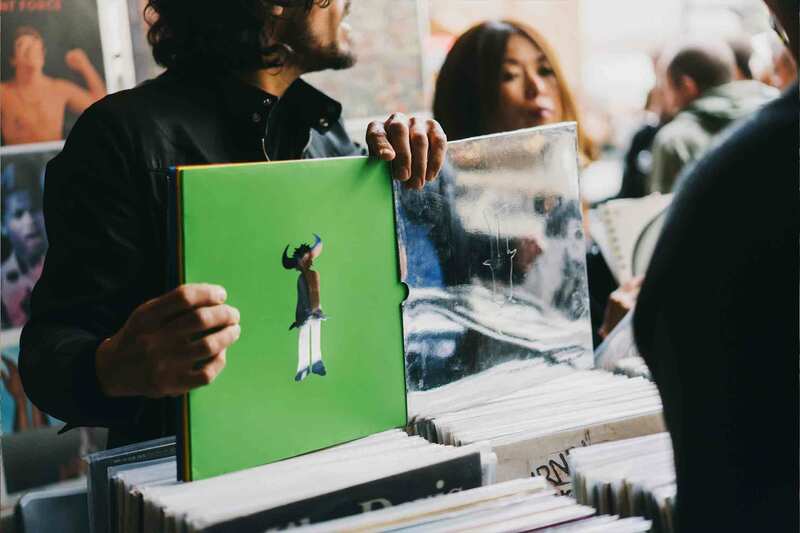 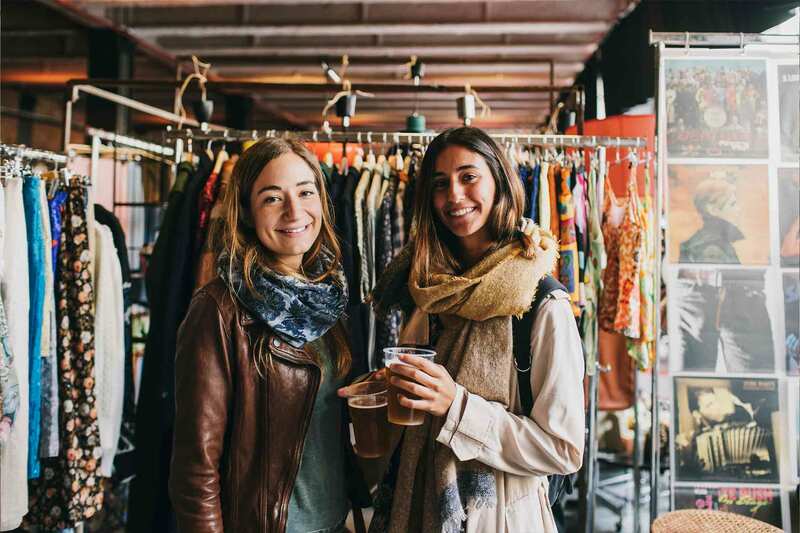 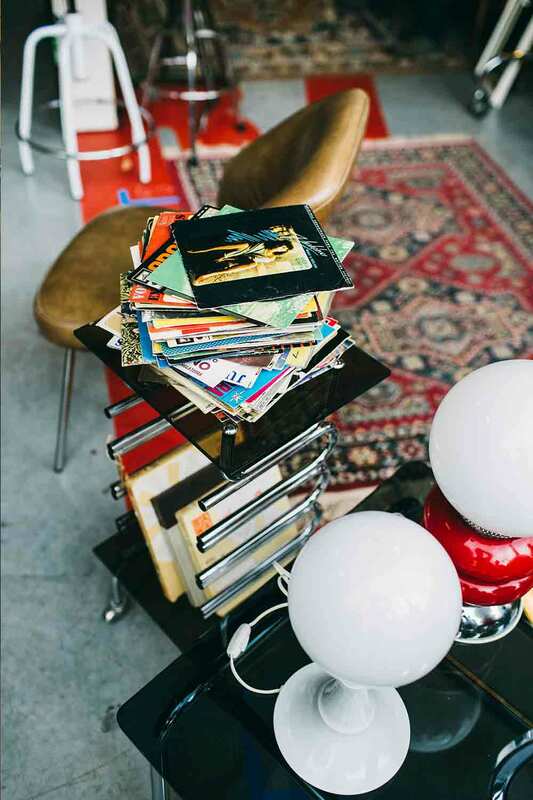 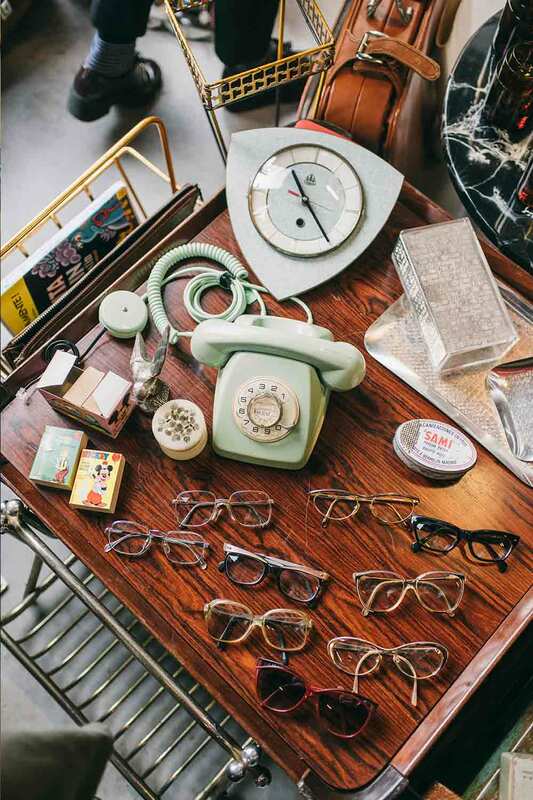 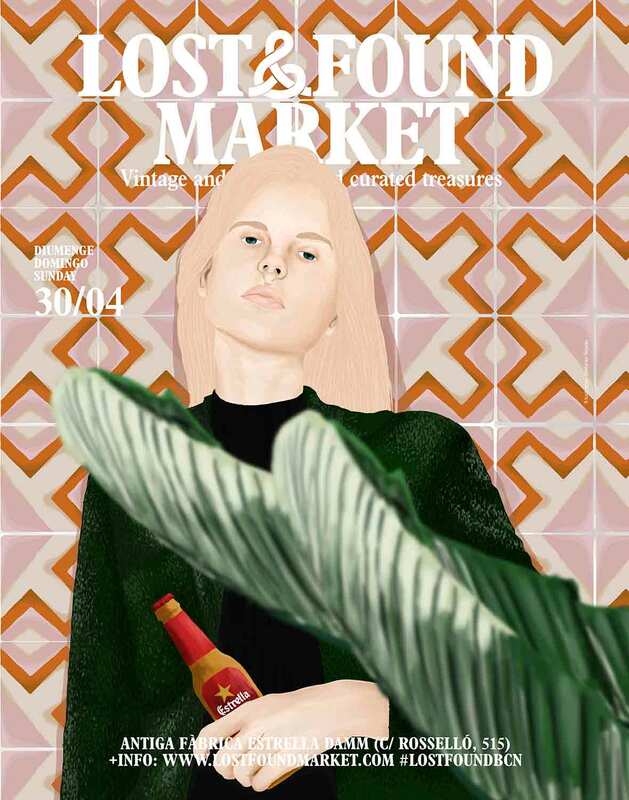 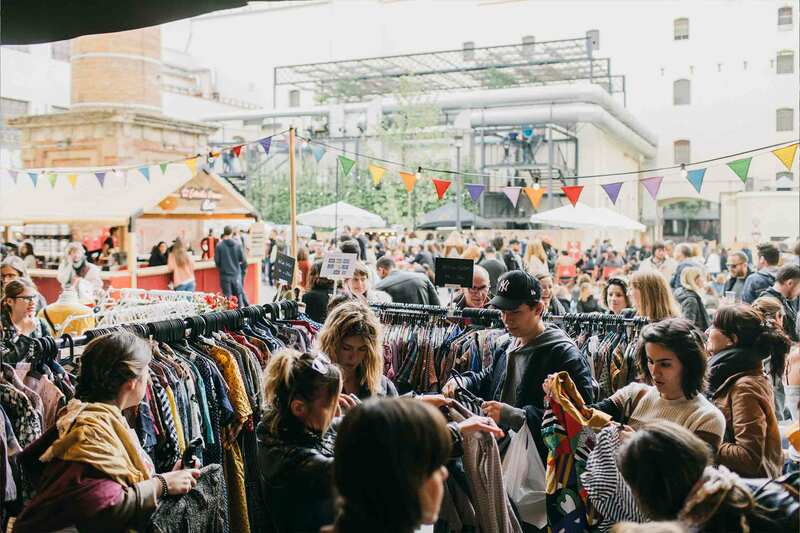 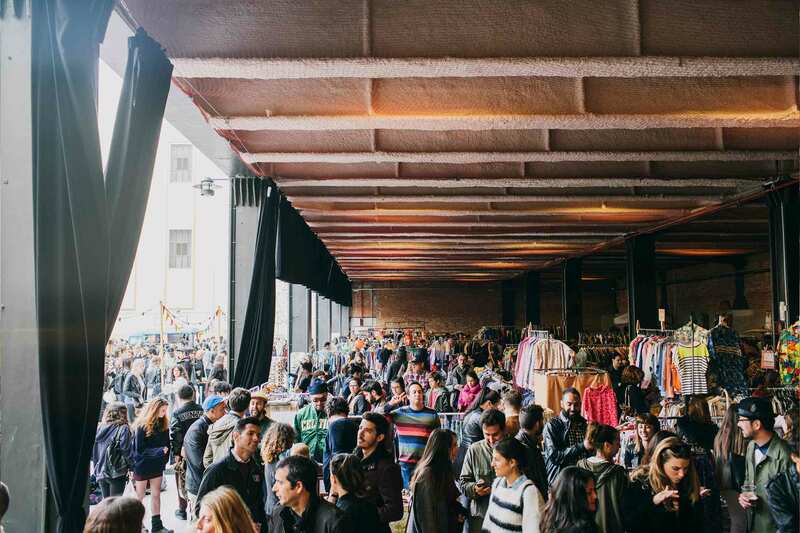 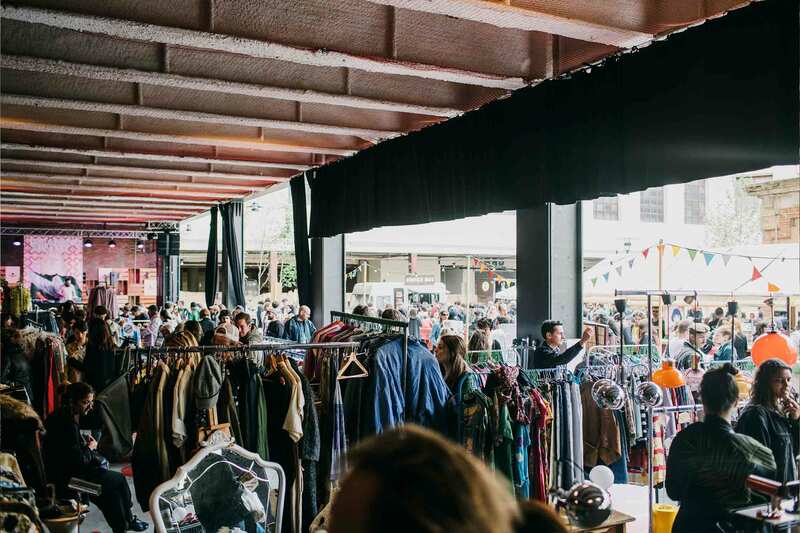 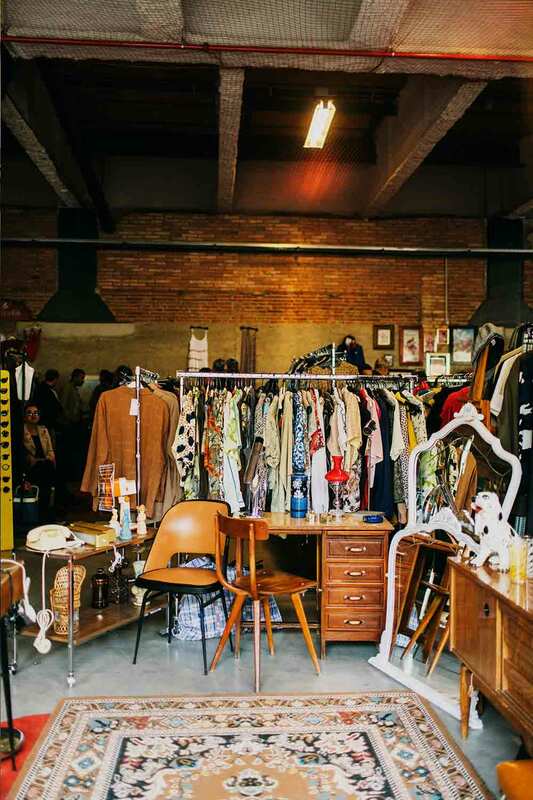 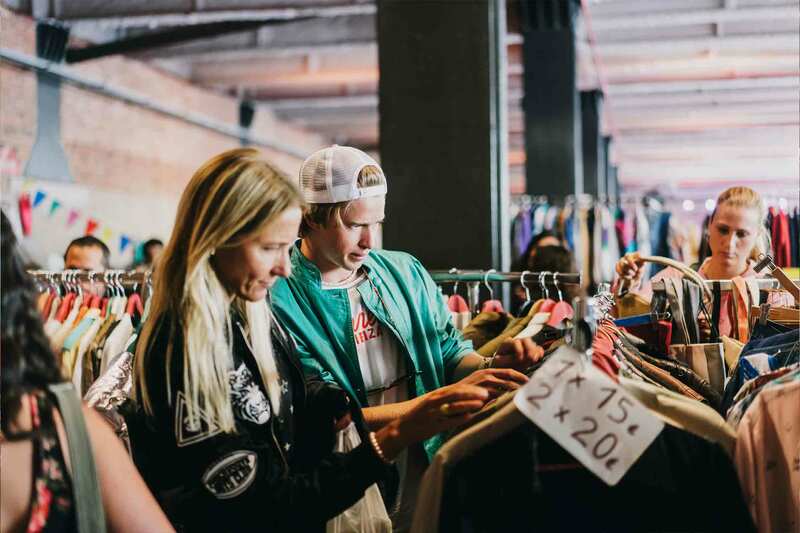 You have lived with us editions of Lost & Found Market on the beach of Barceloneta, in a place as emblematic as La Estació de França and even in the most representative space of the vintage culture of Barcelona: Els Encants. 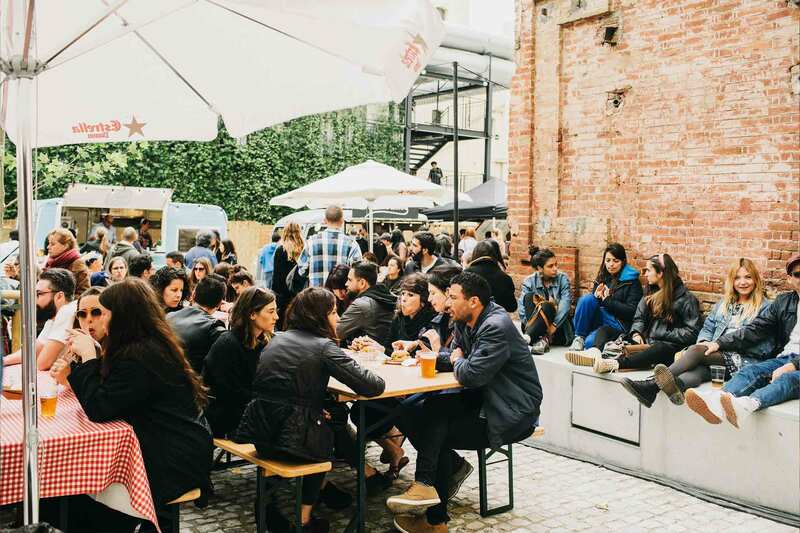 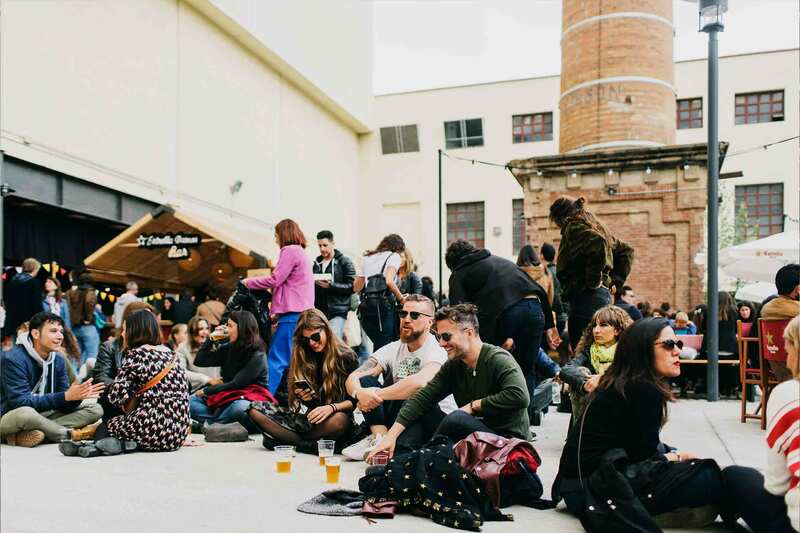 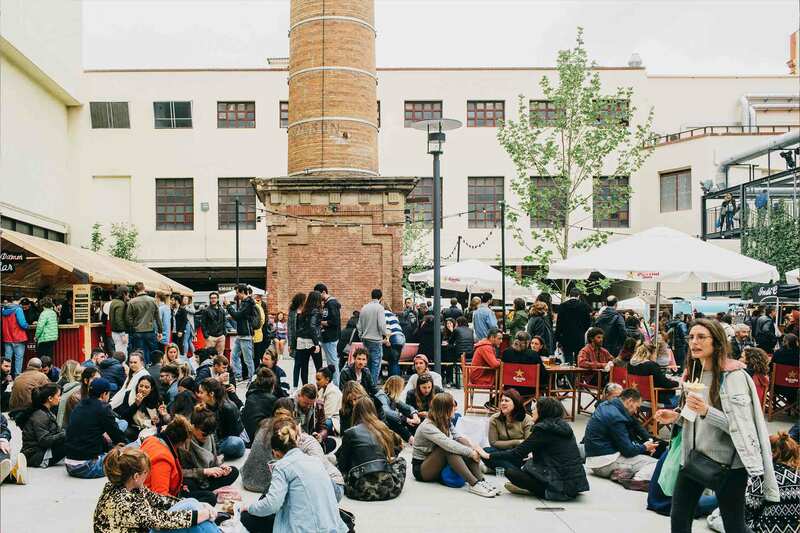 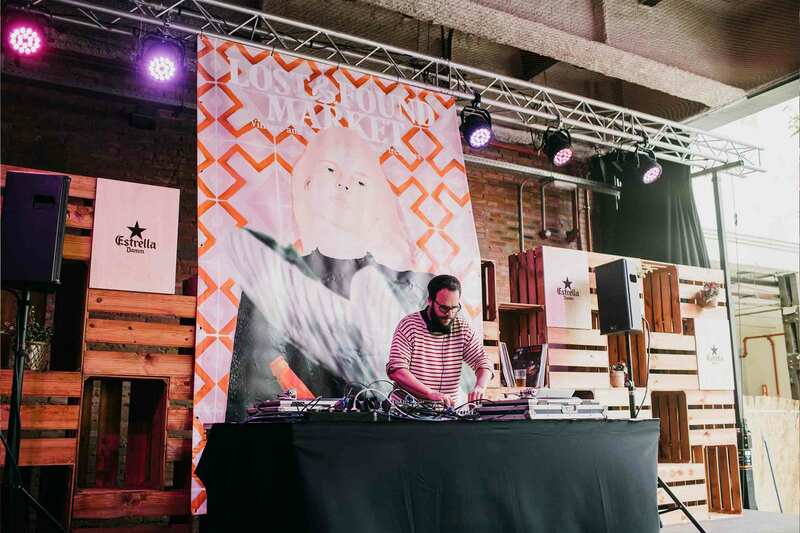 Today we invite you to bring your vintage objects with more character to the Estrella Damm Factory, where lately some of the most interesting cultural events in the city take place. 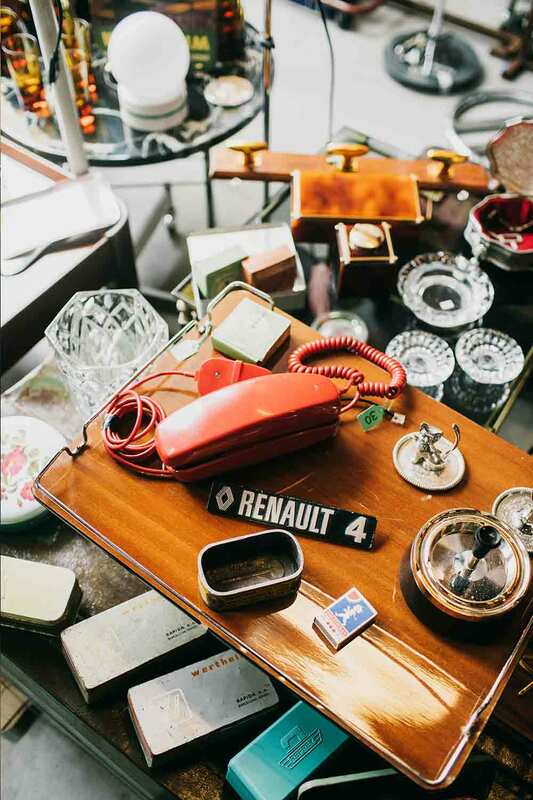 On April 30 we want to celebrate together the passion for the objects that have survived the passage of time and the stories they tell us. 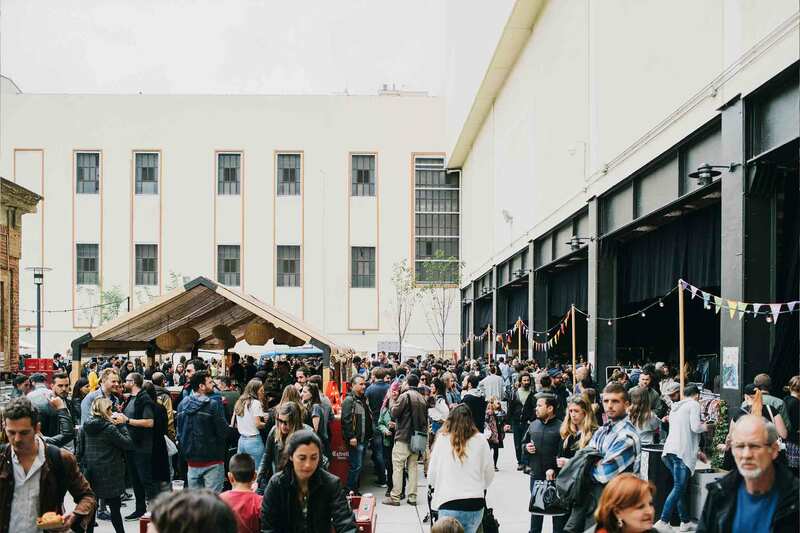 This time we will make it together with Van Van Market, which will flavor the event with quality street food served in authentic retro-inspired food trucks.